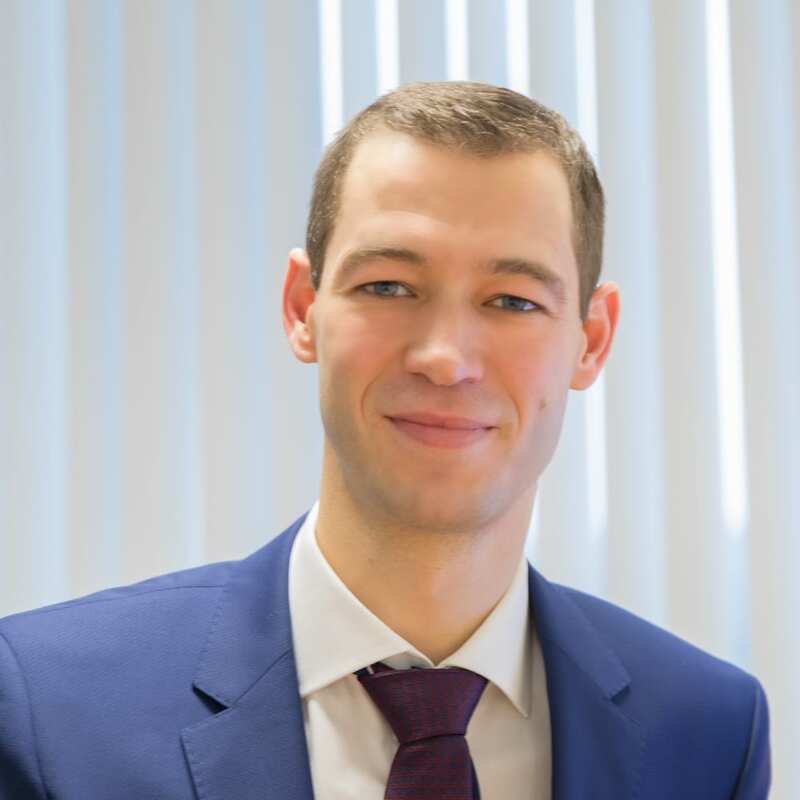 Dr. Ghijselings is werkzaam als orthopedisch chirurg – heupspecialist in het Universitair Ziekenhuis Leuven – Pellenberg. Distal Extension of the Direct Anterior Approach to the Hip: A Cadaveric Feasibility Study. Ghijselings S, Driesen R, Simon JP, Corten K. J ARTHROPLASTY 2017. Inflammatory Neuropathy of the Lumbosacral Plexus following Periacetabular Osteotomy. S Ghijselings, F Bruyninckx, H Delport, K Corten. CASE REPORTS IN ORTHOPAEDICS, 2016. Total Knee Arthroplasty At 15 To 17 Years. Does Implant Design Affect Outcome? Victor J, Ghijselings S, Tajdar F, Van Damme G, Deprez P, Arnout N, Van Der Straeten C. INT ORTHOPAEDICS. 2013. Delayed rupture of the extensor digitorum tendon of the index finger after a distal radial fracture in a child. Ghijselings S, Demuynck M. J HAND SURG Eur Vol. 2013. Nervus suprascapularis-neuropathie door een spinoglenoïdale cyste. Ghijselings S, Van Isacker T, Tijdschr Geneesk 2013. Analgesia of glucocorticoids in THA. B. Devlieger, S. Ghijselings, M. Van de Velde. European consensus meeting, UCL, Brussels. June 2017. 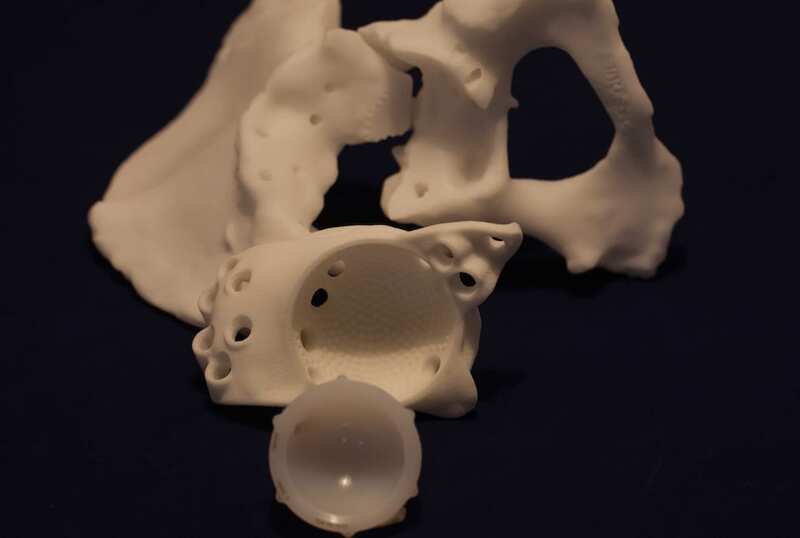 The incidence of stress fracture following peri-acetabular osteotomy can be reduced by changing weight-bearing regimen and use of bone graft paste. S. Ghijselings, P Pechon, Malviya A, Dandachli W, Witt J. British Hip Society Meeting, Norwich, UK. March 2016. 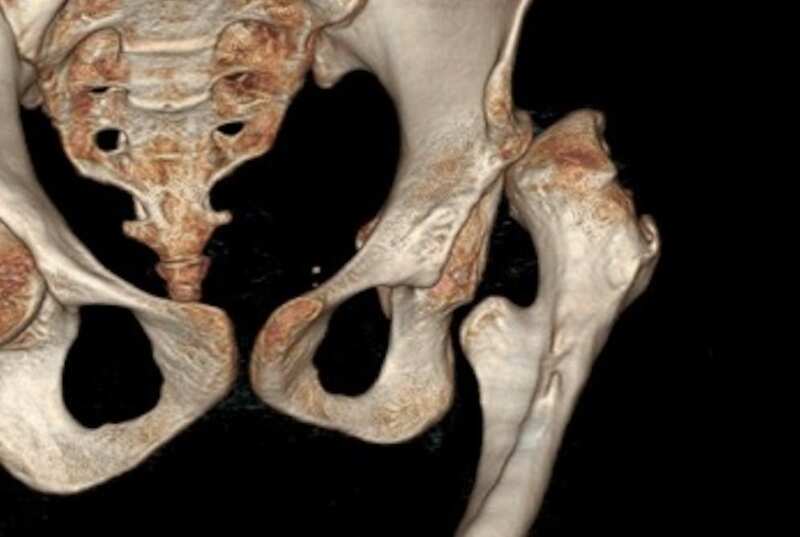 Distal Extension of the Direct Anterior Approach to the Hip – a Cadaveric Feasibility Study. S. Ghijselings, JP Simon, K Corten. P029 AAOS, Orlando, March 2016. Topical vs intravenous administration of tranexamic acid in direct anterior hip arthroplasty – A prospective randomized trial – S. Ghijselings, B. Jacobs, R. Driesen, K. Corten. Poster 286, Combined meeting British Hip Society, Milan, November 2015. The surgical anatomy of the anterior neurovascular structures. Corten K, S. Ghijselings, Driesen R. Poster SE 51, AAOS, Las Vegas, March 2015. Extensile acetabular exposure. Corten K, S. Ghijselings, Driesen R. Poster SE 51, AAOS, Las Vegas, March 2015. Extensile anterior approach to the femur. Corten K, S. Ghijselings, Driesen R. Poster SE 51, AAOS, Las Vegas, March 2015. Total hip arthroplasty in patients less then 40 years old with avascular necrosis : a 10 to 23-year follow-up study. S. Ghijselings, P. Berger, J.P.Simon. Orthopaedica Belgica Congress, Antwerp, Belgium, April 2014. Degenerative changes of the hip following In Situ Pinning for Slipped Capital Femoral Epiphysis – A minimum 18-year follow-up study. S. Ghijselings, J. Touquet, P. Moens, JP Simon, K. Corten. Accepted for podium presentation. AAOS 2018. 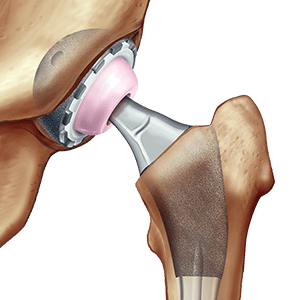 What is the cause of FAI and is it the cause of osteoarthrosis ? Combined Belgian-Dutch Hip Society meeting 2017, Antwerp, Belgium. 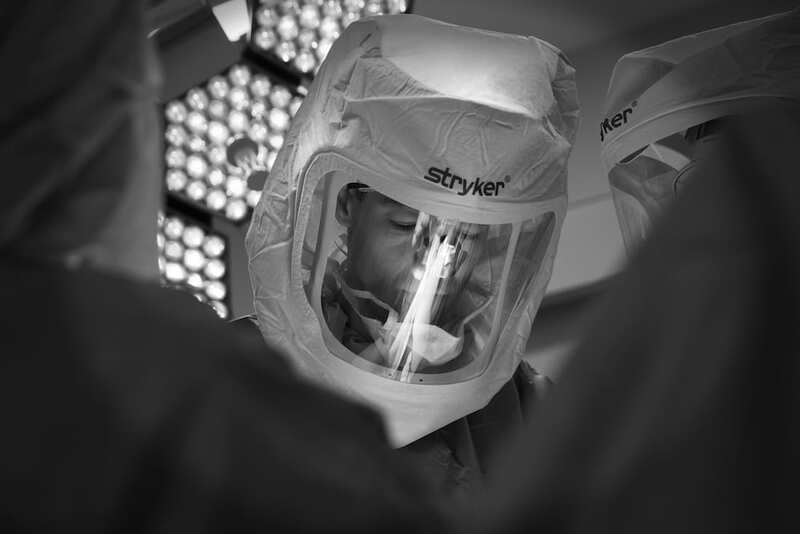 Distal Extension of the Direct Anterior Approach – A Cadaveric Feasibility Study. S. Ghijselings, J-P Simon, K. Corten. Combined meeting British Hip Society, Milan, November 2015. Dankzij nieuwe technieken en met de grootste aandacht voor steriliteit worden operaties nauwkeurig uitgevoerd. Reconstructies van het eigen heupgewricht behoren tot de mogelijkheden.